Dauvet Silver is beaten extra thin and is recommended for traditional water gilding. Japanese Coloured Silver Leaf is 109x109mm and is made from pure silver leaf. 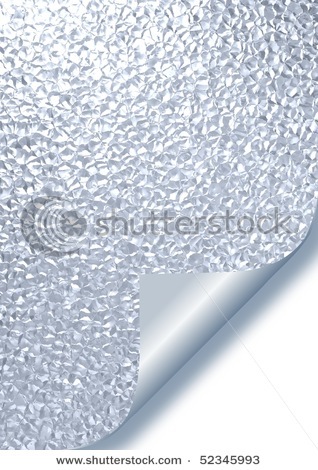 Japanese Pastel Silver Leaf is 109mm x 109 mm and is made from pure silver dye. Each leaf is hand dipped in dye containing clear plastics.